At Appierschool we believe good education begins at home, and communication is the key ingredient for a child’s wellbeing. 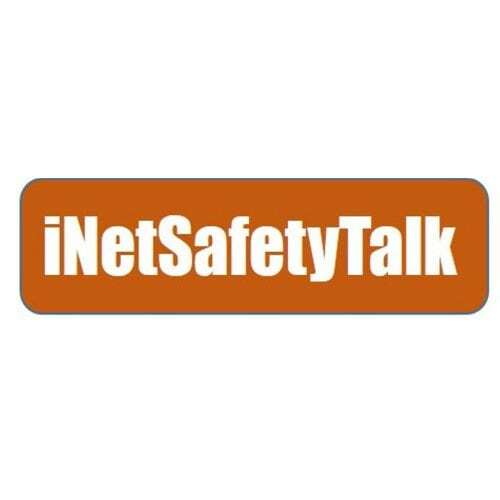 In order to support schools and families to provide the best outcomes for their children, we have teamed up with experts to provide the latest thinking on topics such as cyber safety, health & nutrition, and bullying prevention. This information will be delivered though our Wellbeing feature on every school’s app, for free. Appierschool is delighted to be supporting schools to protect their students on the internet by delivering Ger Brick’s practical advice for parents on how to keep their families’ safe online regardless of their level of computer literacy. Ger Brick is an experienced facilitator who has delivered Cyberbullying / Internet Safety talks to over 20,000 school children throughout Ireland. Formally an IT Program Manager with Microsoft Ireland for 17 years, Ger has 20+ years’ experience working on the Internet. Our Cyber Safety feature on the app allows schools to share Ger’s years of practical industry knowledge with both children and parents, practical information and rules for Staying Safe and conducting themselves Responsibly online. Improving one’s nutrition is not just about providing information, it is also about supporting and coaching a person on how to implement this new information and build new habits and behaviors that yield long term results for them. My philosophy for nutrition is based around researching informed recommendations and scientifically validated nutrition strategies that transfer successfully into practice with clients. I am enthusiastic about helping people reach their health and performance goals and through my articles on the app, want to share some tips with parents, pupils and schools on how with minimal effort they can tweak their daily food routine to optimize their daily energy levels to meet school, sporting and daily work demands. A qualified Nutritionist with a degree in Health and Fitness from the Institute of Technology in Tralee, Eoin went on to specialize in Precision Nutritions “Sports and Exercise Nutrition” and the biochemistry of nutrition with the College of Naturopathic Nutrition. 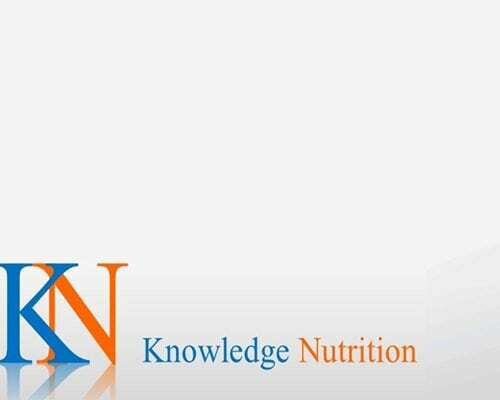 He now runs his own nutrition practice, Knowledge Nutrition. 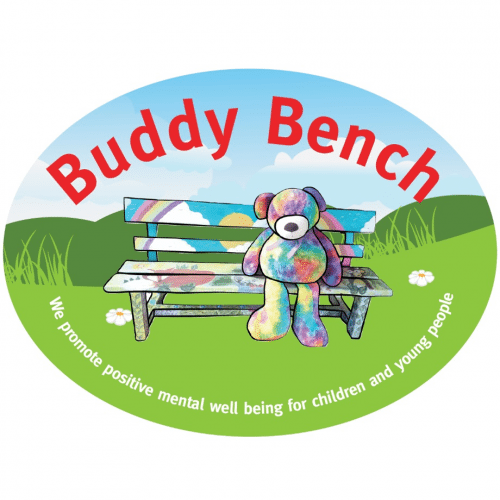 Buddy Bench Aware are school based positive mental health programme that empowers children to foster friendships and illuminate loneliness in the playground. We as educators have the ability to grow mindsets of caring and compassion in our children. We place the social responsibility upon children to monitor the yard or the bench for anyone who may be feeling excluded and empower them to respond. They have the power inside themselves to grow friendships with kindness. Friendships help give meaning to our lives, they make us feel like we belong, and provide support during tough times. They’re pretty central to happiness and well- being. We need kindness to grow. 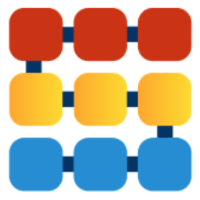 Optima Training & Consulting is a Training, Developing & Consulting partner to many of the leading Manufacturing, Pharma, Medical Device, Healthcare, Education, Semi State and Service Organisations and operate in Ireland, UK and Europe. We deliver a diverse and industry focused range of training programmes for schools . These include: First Aid Fundamentals Courses providing staff with an overview of the various injuries and medical emergencies which can arise within the school environment and how to respond or treat them.